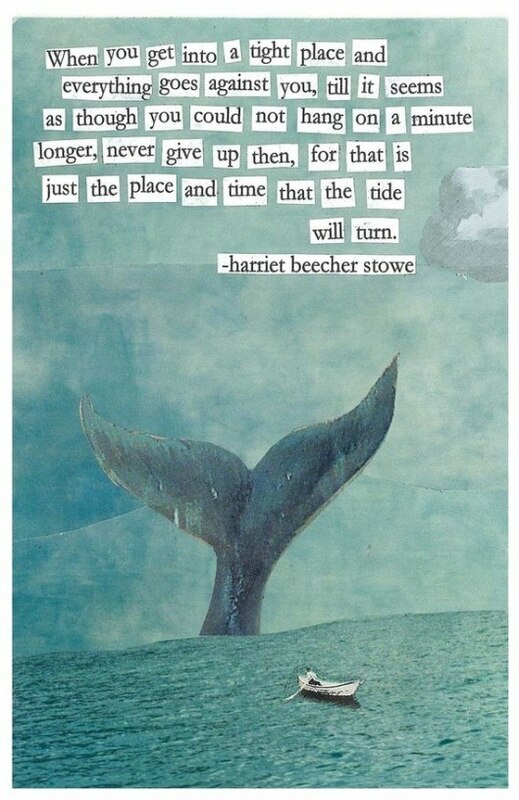 This fine post mirrors what a lot of us feel at certain times during the “party month.” And I love your poetry reflecting the words of Harriet Beecher Stowe. The world can be an overwhelming place for whatever good reason. Retreating to heal oneself is a way to gather strength for it all. In this season and always, I wish you peace. I have Fibromyalgia and know exactly what you mean. a friend of mine has Addison’s disease…..some of us don’t catch a break. Party, what’s a party? lovely blog. This too shall pass… and it will. I have been in such dark places. Felt so alone and thought about giving up. No answers telling me why I should go on…except one. My son. He was and is my reason for breathing. I think if we all, in those times of emotional suffering, find that one thing… just one, it will be our savior. Well, in my opinion Downton Abbey and Christmas movies can be pretty good medicine. Been watching those some myself. Remember the numeric connection we discussed as well. Yup, sounds like time to dig out your notes. 😉 And the words you often say to us I return now to you. Be well, my friend. Be well. I can relate to this. You capture it so well. I find socializing stressful, too and would much rather be, “alone.” My heart’s with you.